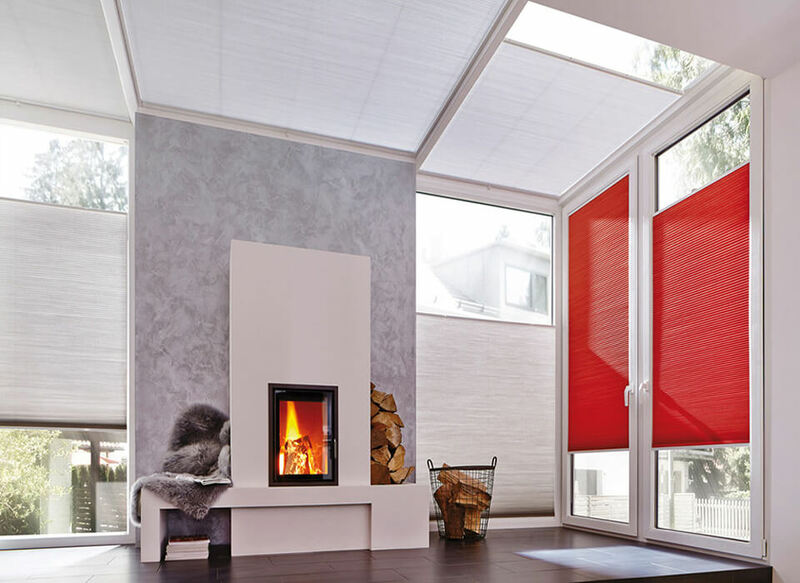 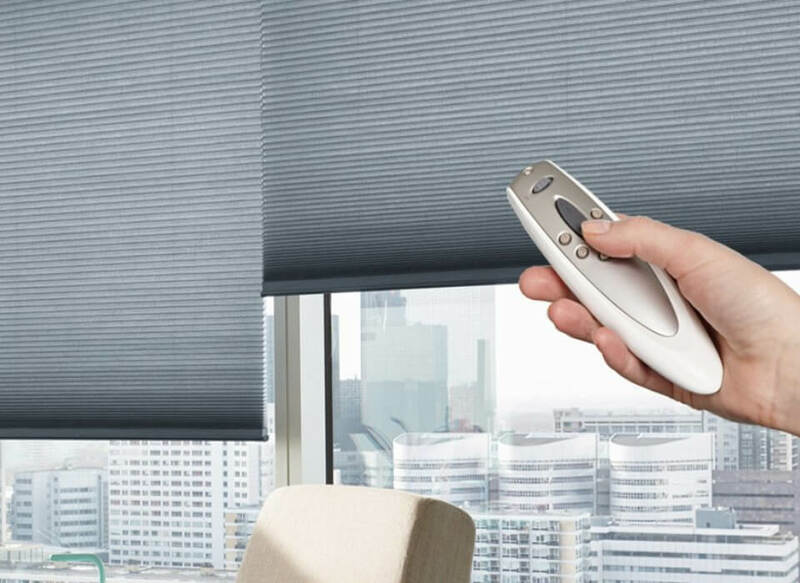 The Energy Saving range of roller blinds will help keep your heating bills down by reflecting heat back into the room making it warmer and cosier. 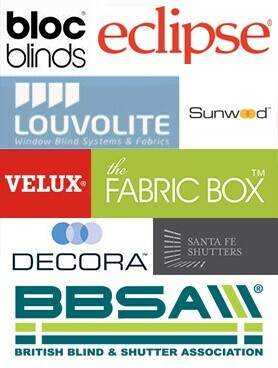 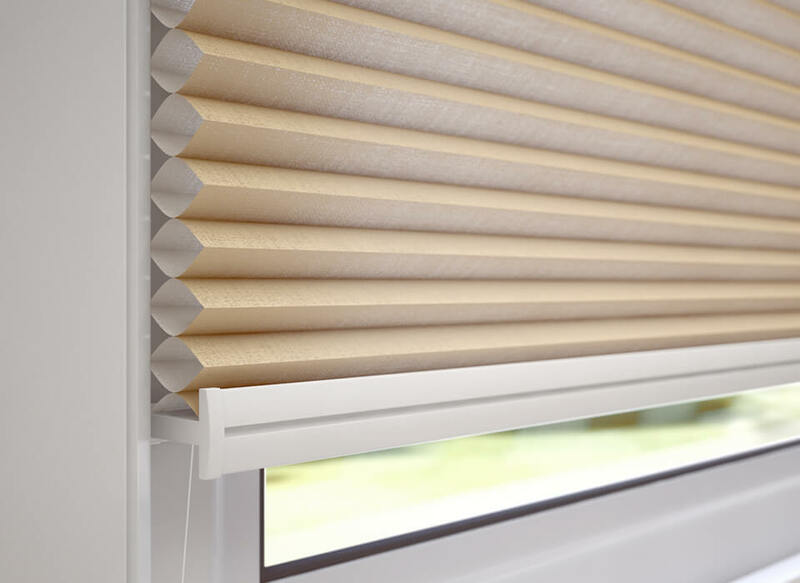 You might also want to check out the stunning Duette® energy saving blinds range which offers unique technology, to deliver the perfect insulation for your home. 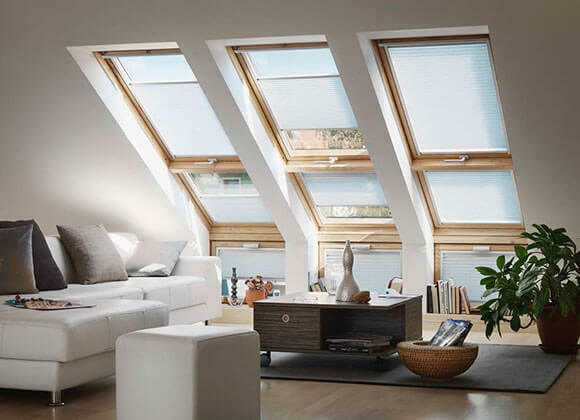 Energy efficiency is a top priority to reduce your expensive energy bills, insulating your home is a brilliant way to slash your expenses. 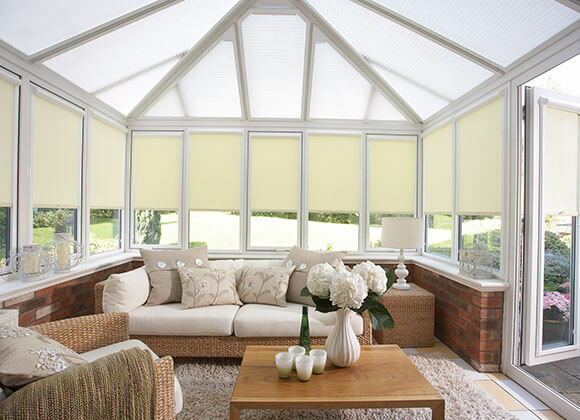 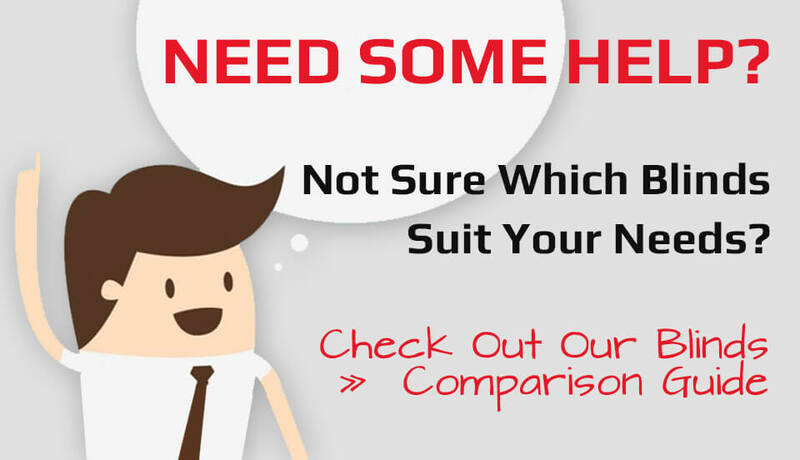 As much as 50% of the heat produced in the home is lost through inefficient windows, even when you have double glazing! 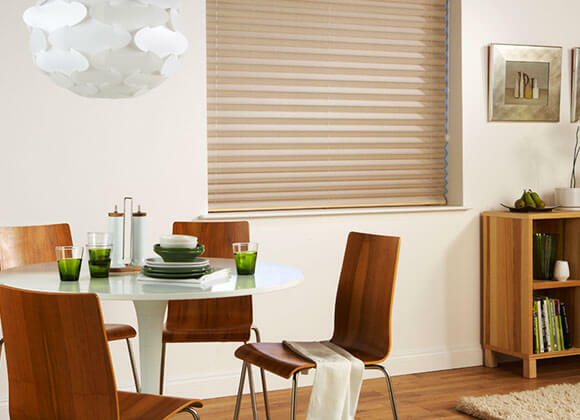 Pleated Blinds Are Also available in a high quality woven texture and available in a range of colours these thermal blinds are stylish yet practical too.